.NESTLED IN THE HILLS OF VERMONT, TRANSFIGURATION CHARTERHOUSE IS HOME FOR A SMALL GROUP OF CARTHUSIAN MONKS. THE FOLLOWING PAGES OFFER A PHOTO TOUR OF THE CHARTERHOUSE. 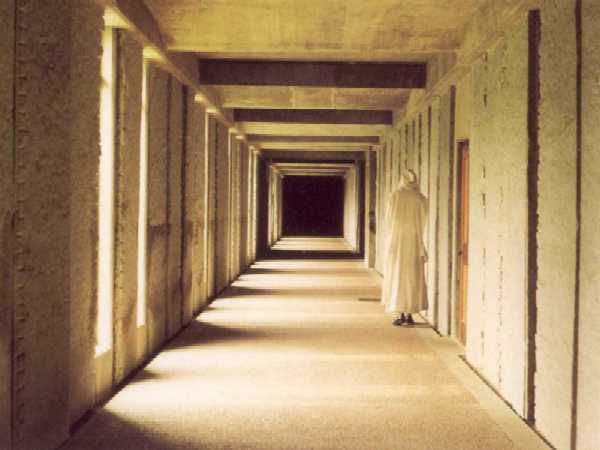 FEW PEOPLE EVER GET TO SEE THE INSIDE OF A CHARTERHOUSE, AS THE CARTHUSIANS DO NOT OFFER TOURS OR RETREATS, AS IT WOULD DISTURB THEIR SOLITUDE.